Cooking the fine treats of Japanese cuisine can come easy from any place across the globe through this wonderful book, “Guide to the Foreign Japanese Kitchen”. 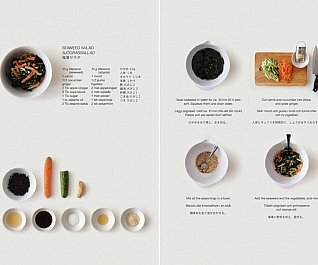 Japanese native Moe Takemura designed this book to show that cooking this nation’s traditional dishes can be made possible with the right locally sourced ingredients. It describes the fascination of people’s choices of food and greatly illustrates clear descriptions of ingredients and cooking techniques. With 30 different recipes, the cookbook includes substitutions and variations that can be provided to any cultural atmosphere.